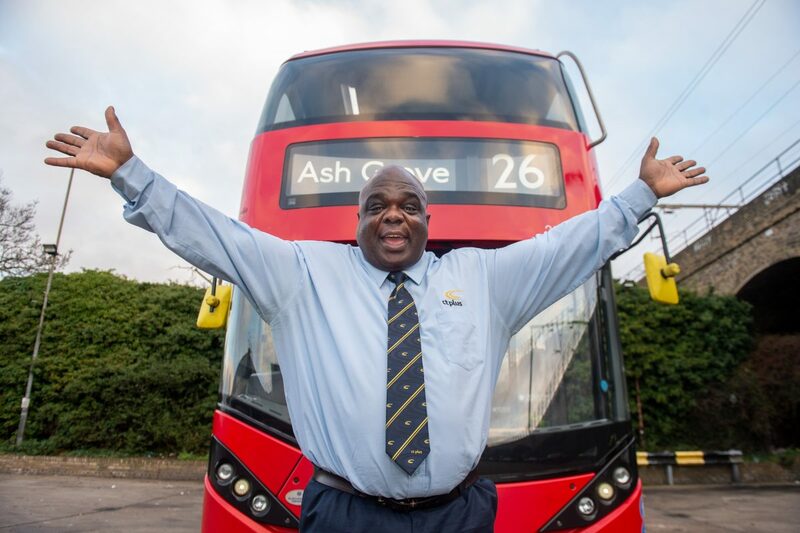 A former homeless person has gone from the street to a seat and been crowned London’s top bus driver – because he never stops smiling. Pat Lawson is over the moon after being crowned the most bubbly bus driver in the capital, despite having to battle through gridlocked traffic on a daily basis. The 50-year-old admits he never stops smiling, after finally landing on his feet, following periods of homelessness, and even prison. After falling into the “wrong crowd” as a teenager and a spell in prison, Pat was dragged into the “dark and vicious cycle” of homelessness, crime and drugs. From selling the Big Issue and searching London’s streets for somewhere to sleep, optimistic Pat can now be find cheerily greeting passengers on the 26 bus from Hackney Wick to Waterloo. Pat has now been crowned Transport for London’s top bus driver, despite being on the job just 16 months. Pat said: “My mum gave me advice and I didn’t take it. 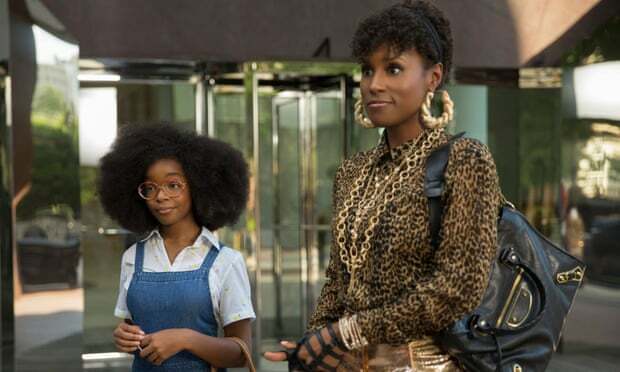 “I was hot-headed in school and got expelled. The cycle escalated into “a time of madness and bad choices” which led the father-of-three to the defining moment 16 years ago which spurred him to ask for help. An unprovoked attack left him in hospital fighting for his life and questioning his life choices, he said. “I thought I was going to die and I started thinking of my children. “I knew it was life or death. “I kept thinking, how did I end up in this situation? Pat, originally from Hackney, was given a chance to turn his life around when he crossed paths with volunteers at Single Homeless Project (SHP). 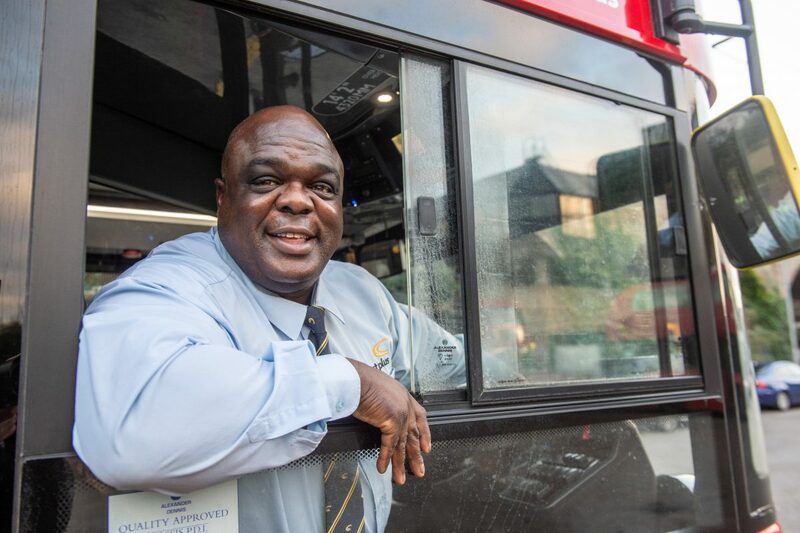 The charity’s Islington Aftercare Service retrained Pat as a bus driver and with the help of the HCT Group’s learning centre, he fell in love with the job. He added: “I sold the Big Issue in Russell Square and Mayfair and even then I was always enthusiastic so I brought that to the bus industry. Since starting the job in March 2017, he has won two awards and received more than 100 recommendations from members of the public. 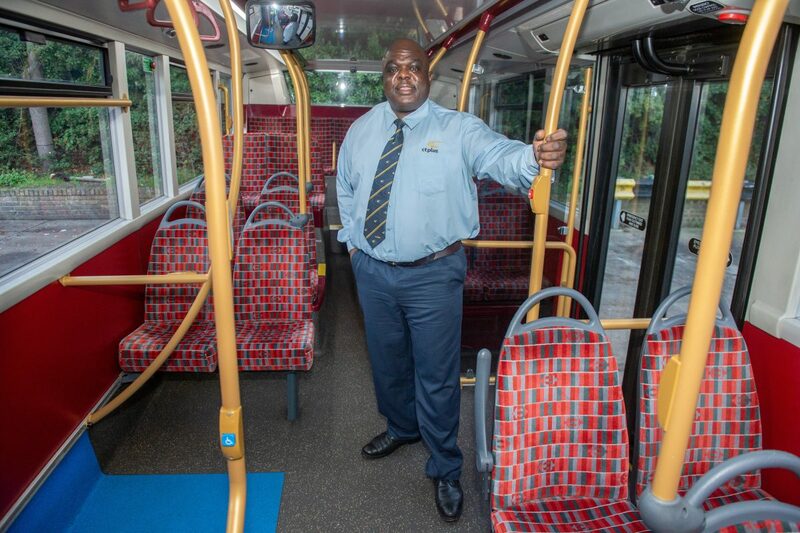 In July he won Transport for London (TfL’s) Hello London Award for Outstanding Customer Service after receiving 45 commendations from members of the public. 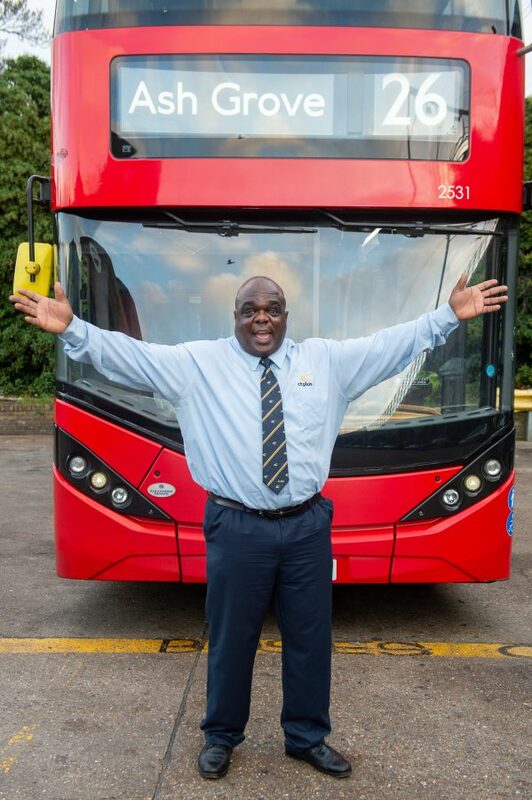 He then scooped the Top London Bus Driver prize at the UK Bus Awards in October after 66 public recommendations. Pat added: “The key is having the determination to change. Pat’s extraordinary journey doesn’t stop there – he is already planning writing a book about his turbulent experiences to help others trapped in the “dark hole”. Lawrence Wilson, Director of London at HCT Group said “We are genuinely proud of what Patrick has achieved. “He has come through a difficult time and, with the help of organisations like the SHP and our own Learning Centre, he has really turned his life around. “What happened next, though, has been down to him. to my followers! Superb blog and terrific design and style.